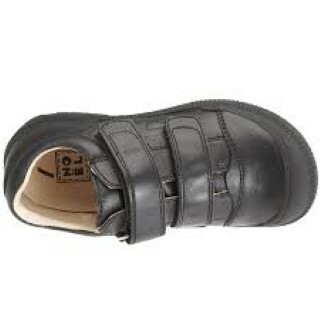 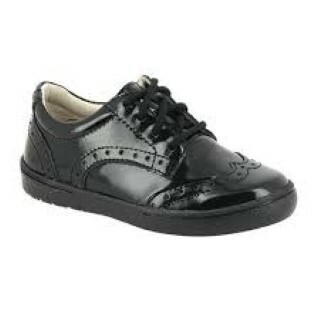 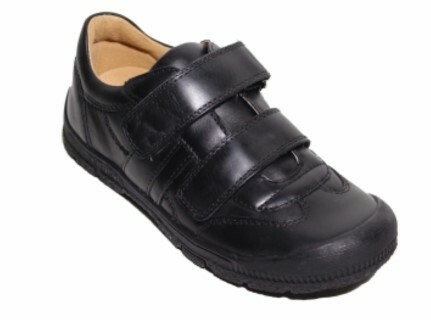 The top selling Noel boys school shoe is back for another term. 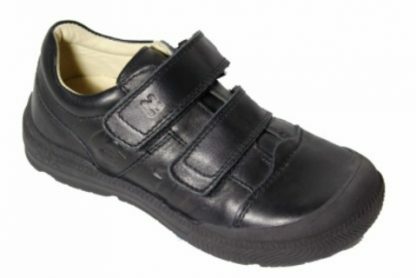 Everas in black leather is a classic, comfortable and practical boys school shoe with padded leather lining, a thick rubber toe bumper for adventurous boys and two double velcro fastenings. 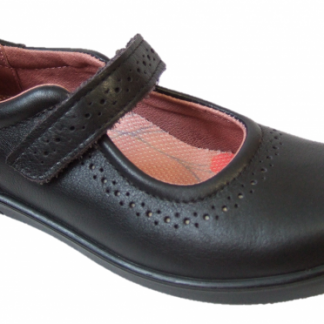 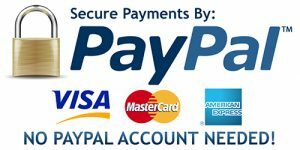 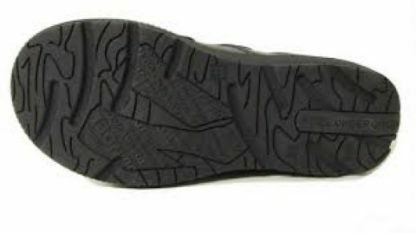 Inner sole is removable making it an ideal choice for orthopedic insoles.